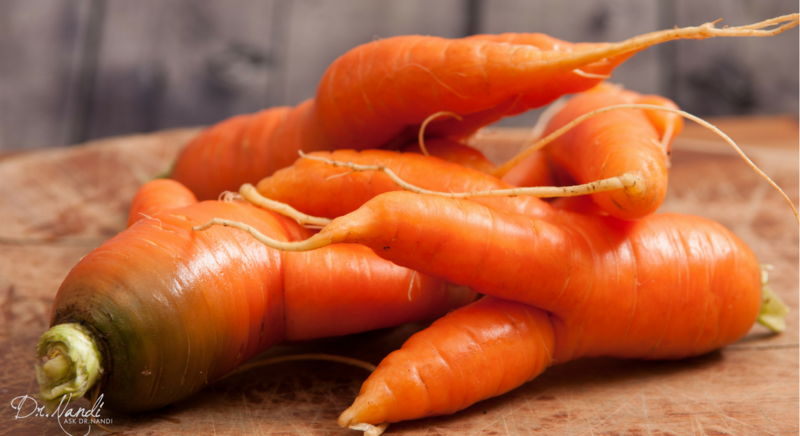 Ugly is the New Healthy: Show Those Ugly Veggies Some Love! Have you heard? Ugly is the new healthy. You know not to judge a book by its cover, but have you ever turned your nose up at a tomato that looked a little misshapen? How about that zucchini with the weird bumps? I can’t say I’d blame you. Who wouldn’t reach for the pretty produce over the fruits and veggies that look like they got beaten up in the back of the grocery store? What I’m excited to share with you is that it’s what’s on the inside that matters most. Choosing foods that are packed with healthy nutrients is key to achieving and maintaining good health. In fact, making informed nutritional choices is one of the best and easiest ways to lead a healthier, happier and more energetic life. When it comes to picking your produce, it’s helpful to remember that looks can be deceiving. I encourage you to keep this in mind each and every time you reach for some fresh fruit or vegetables. Those big beautiful vegetables that look shiny and perfect are the ones more likely to have been treated with pesticides and other health ruining chemicals. 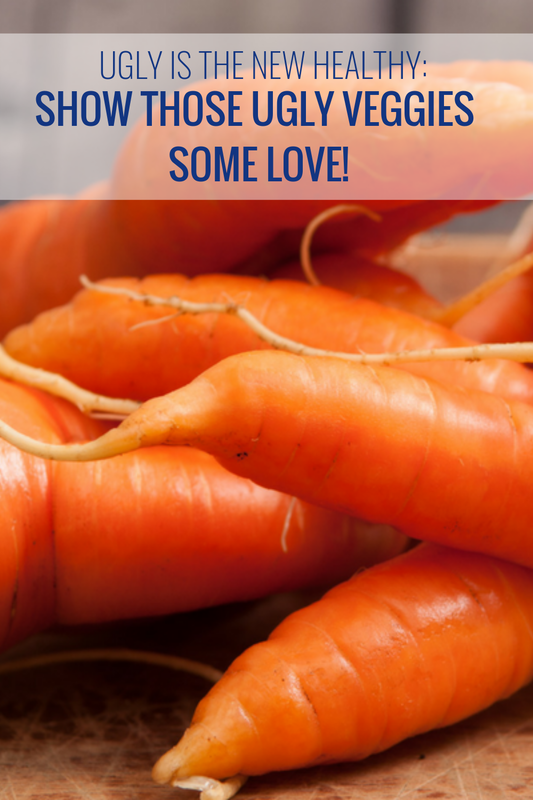 It’s time to look past appearances and show those ugly veggies some love! That’s right. 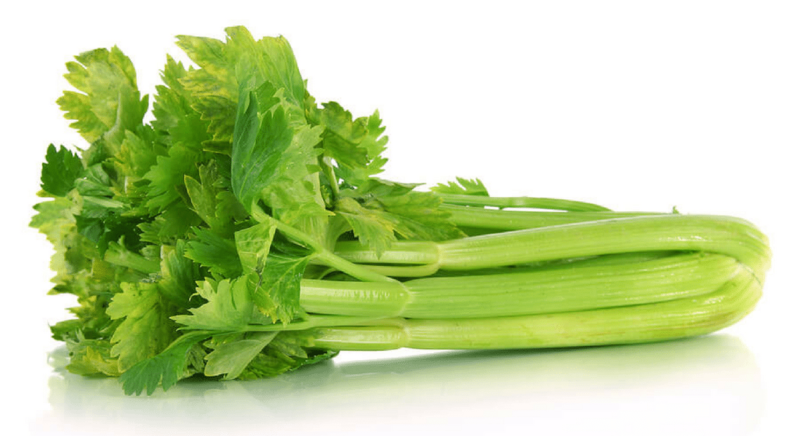 Those uglier, smaller veggies that you’d typically pass on are actually better for your health. These are the items that are likely free of pesticides and genetic modification. So while they’re not the prettiest looking foods in the bins, they’re your best bet for getting the nutrition needed to keep you healthier and make you even more beautiful from the inside out. So skip over the perfect-looking produce and take home the ugly stuff! Show those ugly veggies and fruits some love. It’s such an easy and sustainable way to make good nutrition a daily habit, avoid health-killing chemicals and up your #HealthHero game. Appreciate what’s on the inside. Looks aren’t everything, so focus on the nutrients within your food and the health benefits you stand to gain from enjoying them. Shop the perimeter. The healthiest foods are along the perimeter of your grocery store. It’s where you’ll find the whole and natural (and ugly!) 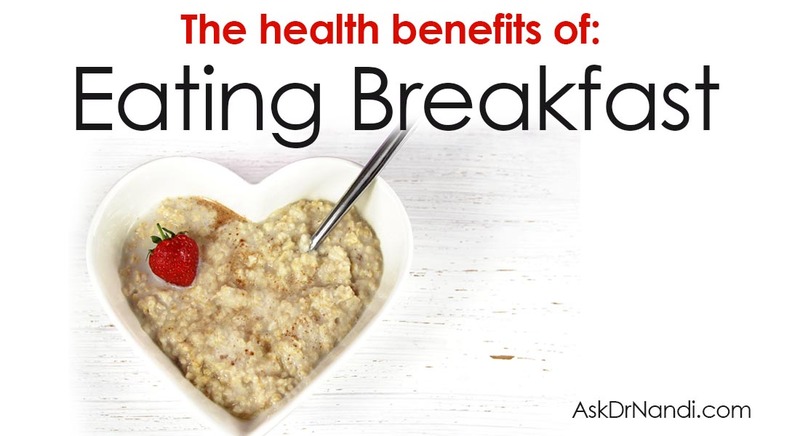 foods that help you stay healthy and energetic. Keep your trips up and down those middle aisles to a minimum. Prevent disease. Cruciferous vegetables such as broccoli, cabbage and cauliflower are some of the most powerful cancer-fighting foods you’ll find. Bring them home and add them to your meals to protect yourself from cell-damaging free radicals and lower your risk of colon cancer. Make your voice heard. Every year, foods that don’t meet beauty standards get discarded and wind up in landfills – producing tons of food waste. Ask your local retailers to start carrying imperfect produce. The more consumers speak up, the more likely your favorite stores will be to start providing them.